What's going on in northeast Nigeria? A conflict that has been ongoing for more than eight years. More than two million people have fled their homes, with little chance of returning home any time soon. 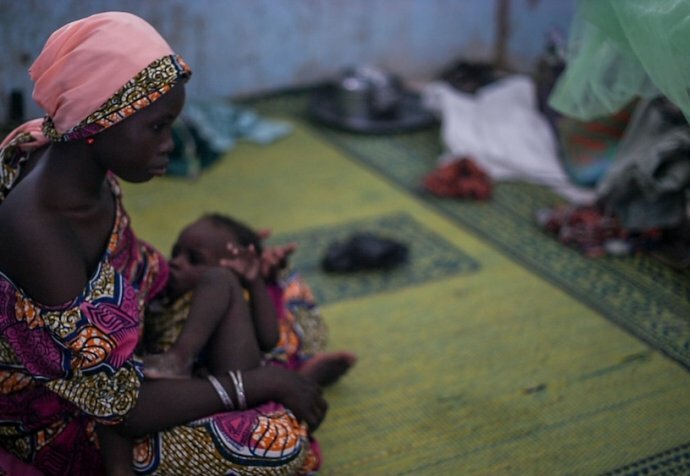 Thousands have been killed in the fighting, many more by measles, malnutrition and malaria. An unknown number of people are out of the reach of humanitarian assistance altogether. Despite the huge scale of suffering, this is a conflict that you might not be aware of. 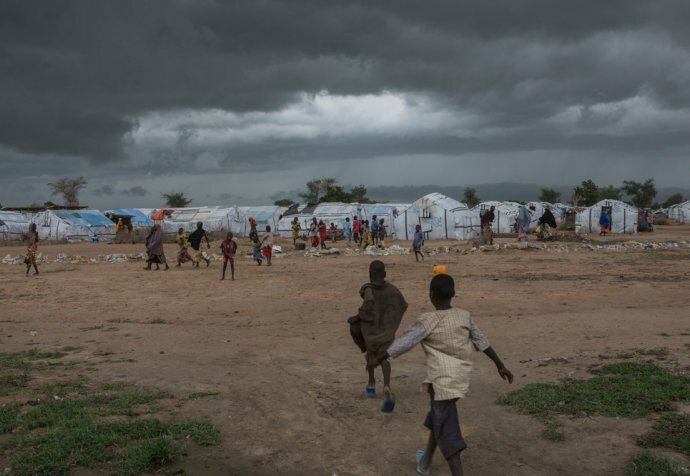 In this video, Heather Pagano, Médecins Sans Frontières humanitarian advisor, explains the humanitarian situation and ongoing conflict in northeast Nigeria. Video of What is going on in northeast Nigeria?